North Glen Medical Practice is a ‘student teaching practice’. This means students wanting to enter general practice spend time with us in order to gain the experience they need to become family doctors. 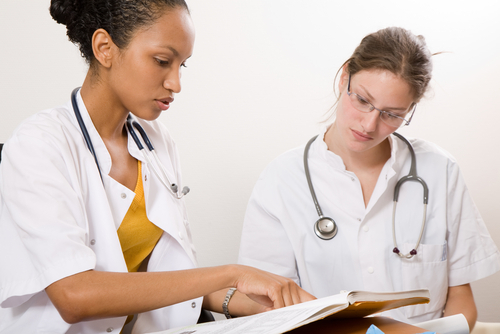 As a teaching practice, your medical records may be used for educational purposes. Because of this, we ask patients registering with us to sign a consent form giving permission for their records to be used in this way.